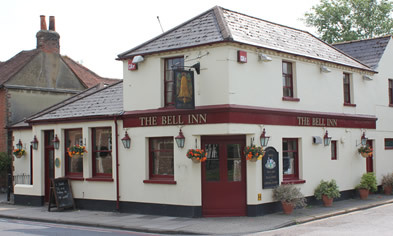 The Bell Inn is situated in Chichester, West Sussex, opposite the Chichester Festival Theatre. 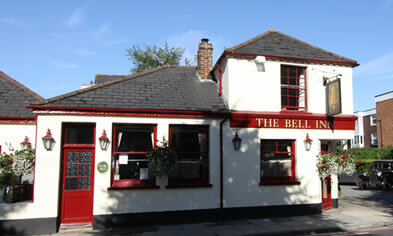 It is a traditional pub serving home-made food, with a great selection of hand pulled real ales. 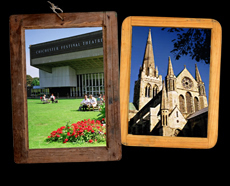 It’s welcoming atmosphere and decor makes us one of the few remaining traditional pubs in the city.